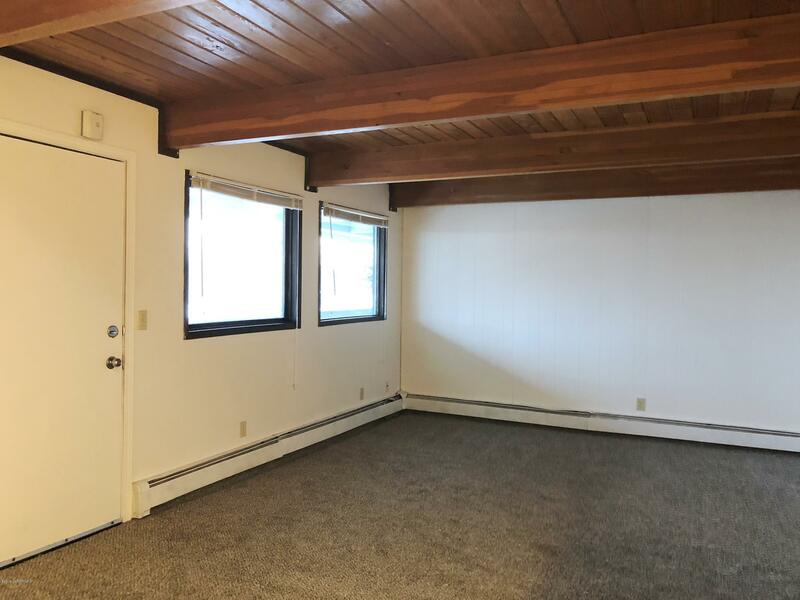 Warm, cozy, quiet Turnagain area 1 BR; huge walk-in closet, full bath, wooden ceilings, coin-op laundry. Small dog/spayed cat O/A with add'l $300 pet dep. & $25 pet rent All util pd. Pictures are of similar unit & decor varies. $30 app. fee per adult for credit, criminal & eviction check. 6 mo. ls avail. at $25 more/mo. Housing voucher welcome. 24 hr. notice required for showings until 11/30.